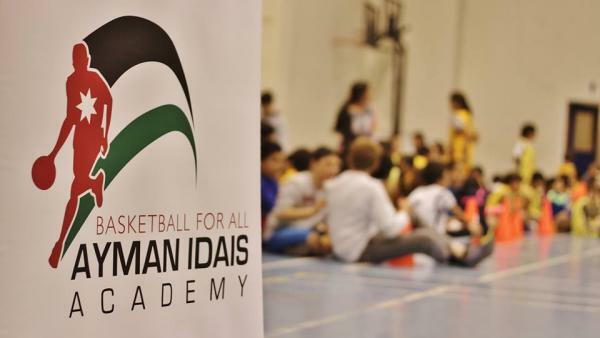 We are so proud to announce not 1, not 2, but 3 winners for the Ayman Idais Basketball Academy Competition! Congratulations to Giselle Halaseh, Sager Msais, and Mumen Kalbouneh! We can't wait to see you wave the Jordanian flag at the FIBA Basketball World Cup in the future! 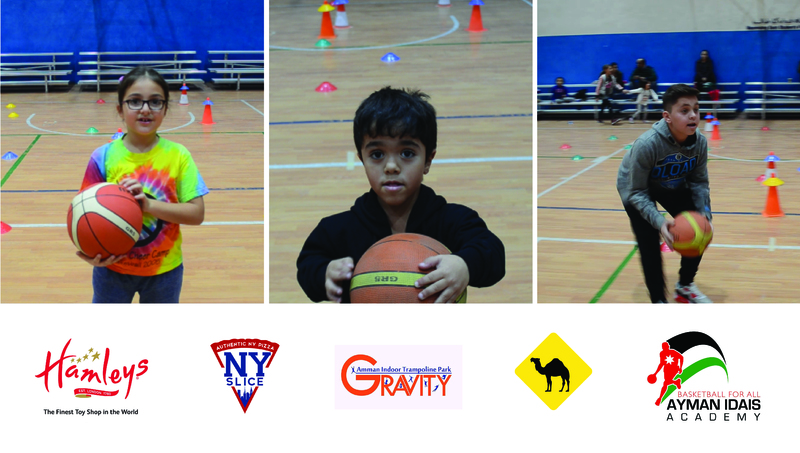 Special thanks to Hamleys Jordan, NY Slice Pizza Amman, Gravity Amman, and Jobedu for providing prizes for our future champions! 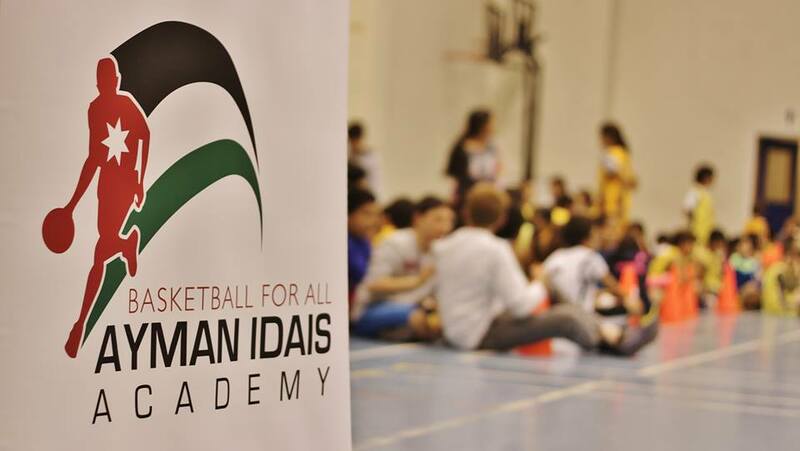 At the Ayman Idais Academy, we aim to support and enhance the game of basketball at the national level and create a unique environment for all basketball lovers. Captain Ayman Idais from Ayman Idais Academy is collaborating with Working Dreamers to find the next basketball star to join his academy! He is looking for motivated, talented, competitive, and passionate young basketballers to join us! 3 winners will be selected to win a 1-month training program at the Ayman Idais Academy. We will train these winners in a unique environment under experienced trainers to enhance their talent! Participation: Anyone between the age of 3-15 can participate in this contest. Submissions may be submitted on behalf of younger participants. Participants must be living in Jordan. Participants declare that they agree with the terms and conditions of the contest, the rules, and the jury’s decisions through their participation. Each participant can submit one video each.